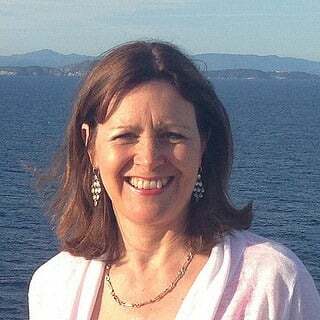 Heather Cowper is one of the UK’s leading travel bloggers. On her blog “Heather On Her Travels” she takes readers on a journey of food, culture and adventures. 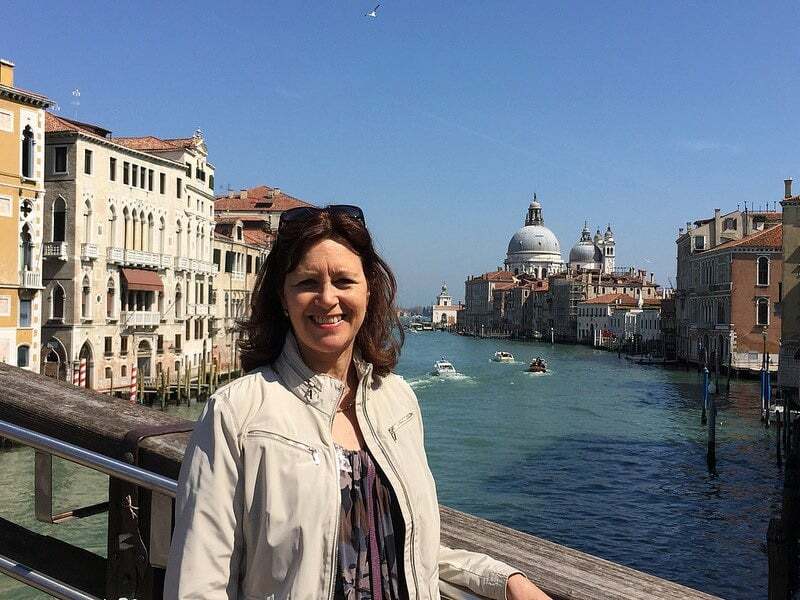 As an Italy expert, in particular Venice, we asked her how to explore Venice and its cuisine away from the tourist crowds and she revealed her top secrets. A must-read for anyone planning to join our cooking holidays in Venice next year! Can you tell us a little bit more about what travelling means to you? For me it’s not about ticking off as many countries as I can but to make each place I visit a special experience. That usually means sharing the experience with my husband, a friend or another family member and it’s all about creating memories that we can enjoy together. Because I have to fit my travel around work and family commitments I try to pack in as much as I can into a short space of time and I do a lot of short European breaks for this reason. My style of travel is to seek out what’s unique and authentic about the places I visit, to see the key sites but also allow time for more local or unusual things away from the crowds. I enjoy a little luxury in the places I stay and look for hotels that have interesting design and individuality. Our holidays are all about experiencing authentic Italy. In your opinion, what’s the best way to explore a local culture? Food is a gateway to the local culture so I enjoy wandering around food markets and seeking out small food stands to eat at lunchtime or bars and restaurants around the markets that use the fresh produce. I remember eating the best tapas in the Mercado Central in Valencia and fried herring with lingonberry sauce from a street stand in Gothenburg. You went to Venice this summer. What are your top 3 tips to experience the city away from the tourist crowds? Tip 1: Rather than book accommodation in the San Marco district close to the tourist hotspots, I would base myself in one of the more residential neighbourhoods such as Cannaregio or Dorsodoro. The city is not large and you will easily walk to the main tourist sites, but you’ll find it easier to seek out the smaller neighbourhood restaurants, cafes and shops where the locals go. 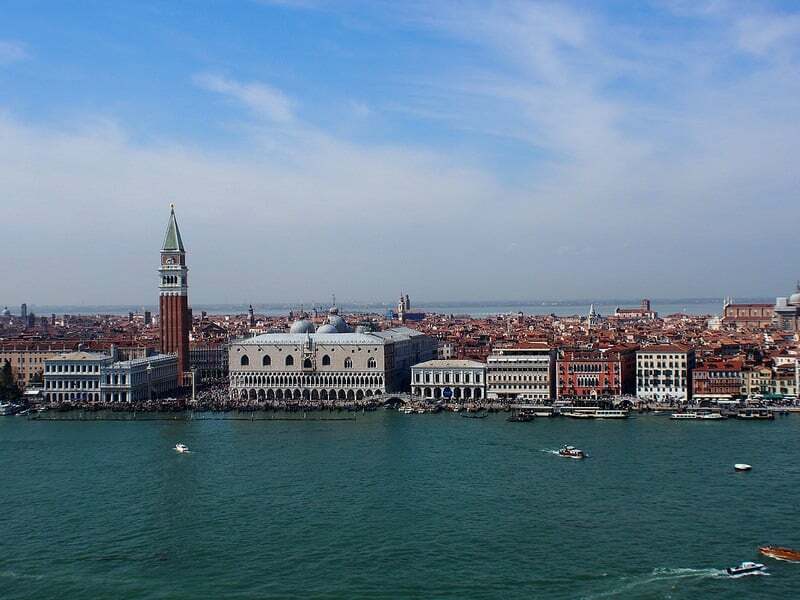 Tip 2: Take the water taxi across the lagoon to San Georgio Maggiore and climb the campanile where you can look back to get the fabulous views of Venice. You’ll find fewer people there than the enormous queues to go up the campanile in St Mark’s Square. Tip 3: Experience Venice from the water as it was originally intended rather than among the tourist crowds in St Mark’s Square. Food plays quite an important part on your travels. 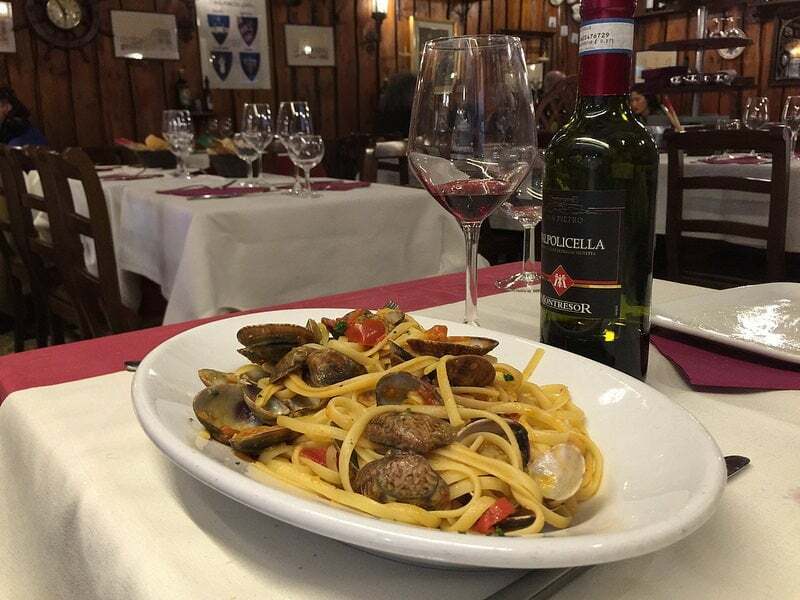 Do you have any food recommendations for our guests visiting Venice? Look out for the Bacari wine bars in the local neighbourhoods that sell small sandwiches and snacks called cicchetti. Don’t be put off if they don’t have much seating, the idea is that you order a glass of wine, select a small snack or two at the counter and eat it as you chat to your friends. There are usually small tables or shelves around the walls where you can rest your glass and dish. Then you might order another glass and snack or move on to the next place, but it’s all done standing up. Read my article about how to not eat badly in Venice. If you had to choose between our cooking holiday destinations, where would you like to go and why? I’d love to visit one of the less touristy regions of southern Italy such as Sicily or Puglia and Tuscany is also appealing for a short break cookery course. Although Venice and the Amalfi are beautiful I’d like to see and taste more of the rural Italy, away from the crowds. Has the interview left you hungry for more? If you want to find out how to join us in Venice on our cooing holidays in 2016 then download our new brochure here. You can read more about Heather’s travels at Heatheronhertravels.com where she shares her travel experience through engaging writing, colourful photography and personal videos. Follow her travels through the photos she posts on Instagram, Twitter and Facebook.